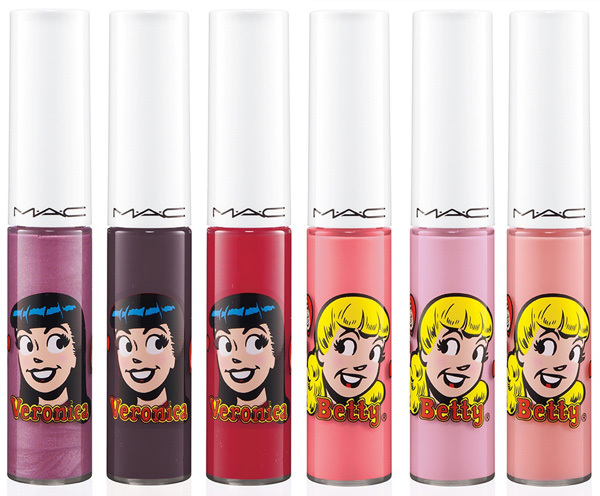 Mac’s new Archie’s collection is inspired by the innocent comic of the love triangle between Archie and two other beauties Betty and veronica. The collection features many varieties of lipsticks, pigments, nail polishes, eye shadows and blushes. Along with a little travel rush set and cosmetic bags. 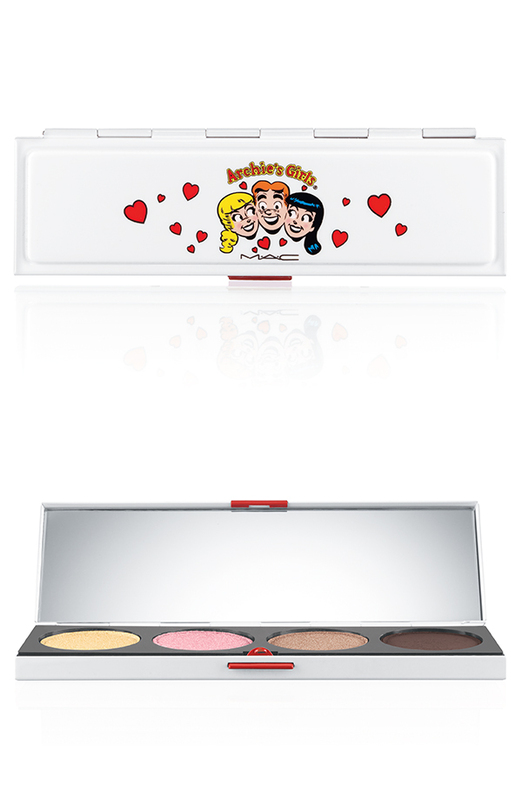 The shades of the product are inspired by Betty and veronica themselves. 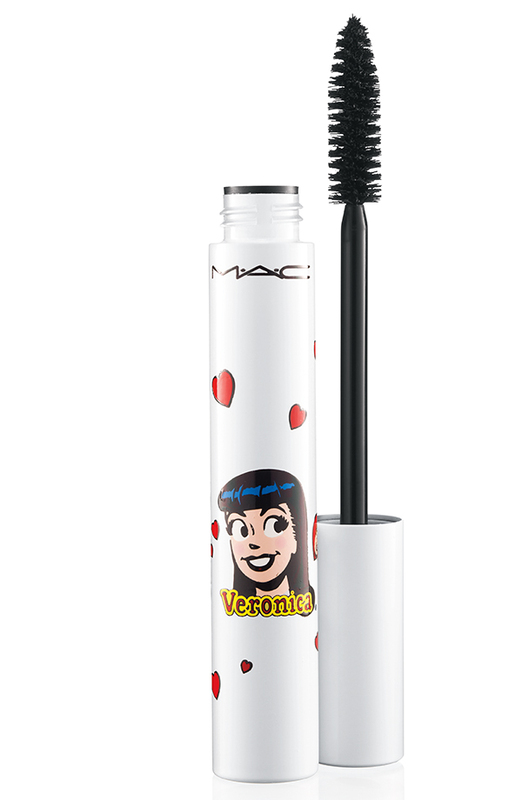 However it should e noted that the collection is LIMITED EDITION and can only e found at Mac counters, stores, and their website.